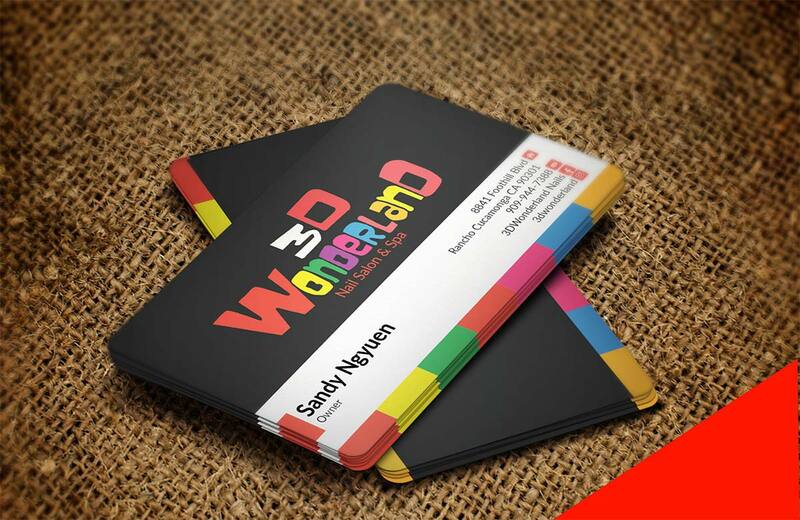 Hello friends, today i'm share you awesome business card mockup free. This mockup is freely to use to display your creative business card designs via smart-object layers. You can easily change the color of the card and text on it using the color layers and smart layer.